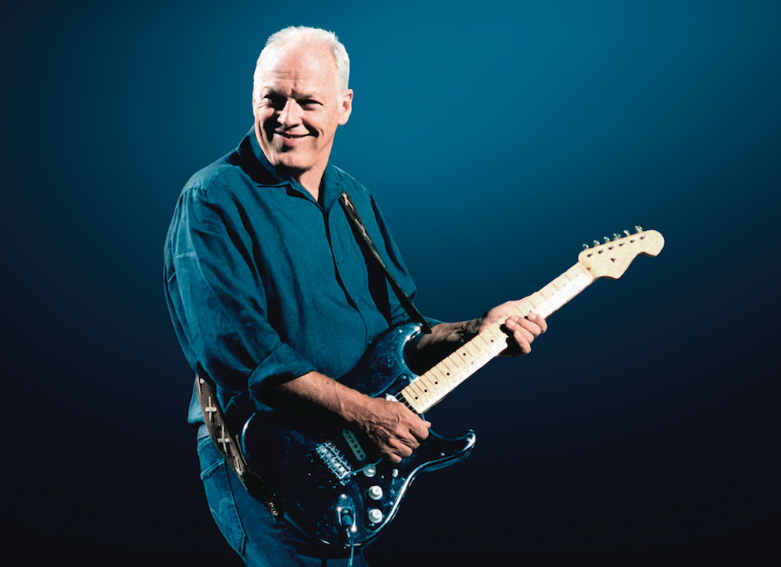 David Gilmour, frontman and guitarist of Pink Floyd, sells 120 guitars, including the most famous, his black Stratocaster.  The Black Strat has been accompanying him live and in the studio since 1970; you can listen to it on recordings like Comfortably Numb, Money and many others. The hosts of the Christie auction house estimate that it will sell between $ 100,000 and $ 150,000. Gilmour spoke to Rolling Stone about the sale. “These guitars were very good with me,” he said. “They’re my friends, they gave me a lot of music, I just think it’s time for them to leave and serve someone else. I have had my time with them and, of course, the money that will grow will bring an enormous amount of good in the world, and this is my intention”. In particular, the proceeds from sales will go to the charitable foundation of Gilmour. “The money will go to the greatest needs for assistance with famines, homelessness and displacement of people all over the world”. To learn more about the sale, check out the Rolling Stone or go to Christie’s auction site.